How to achieve graphite texture in photoshop? I have a rather specific question. I drew a little design of a radio tower on paper with a graphite pencil. 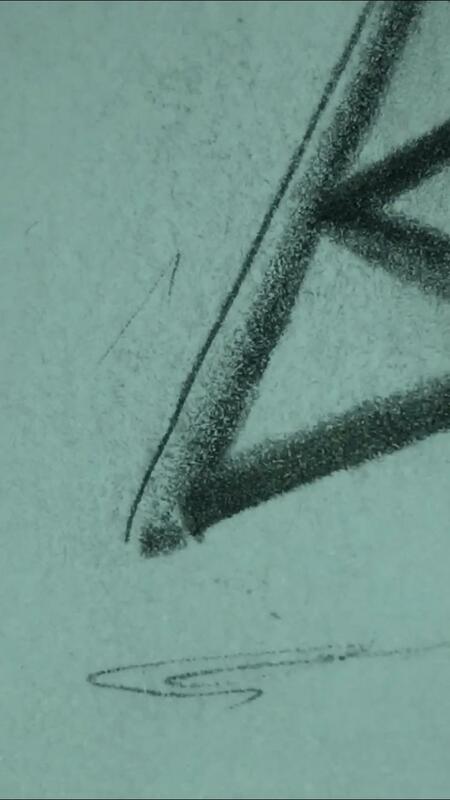 I have become obsessed with replicating the exact texture that my pencil produced. The image below is a zoomed-in look at the design. Is there a way to achieve that texture/look? Browse other questions tagged adobe-illustrator adobe-photoshop image-editing or ask your own question.